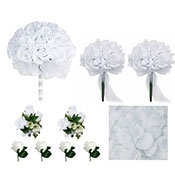 Looking for wedding decorations on a budget? DIY wedding centerpieces can help you save some big bucks and also offer fun activities leading up to the big day. 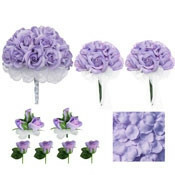 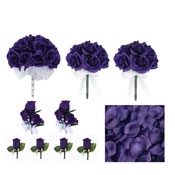 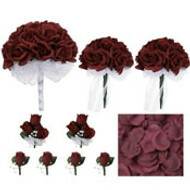 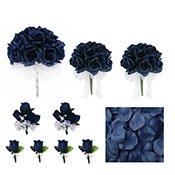 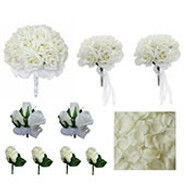 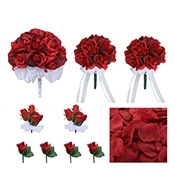 Silk flowers bulk prices start at $1.49 per stem. 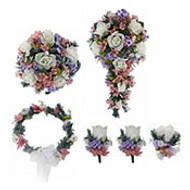 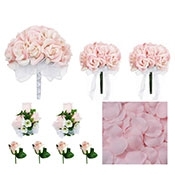 We have the ultimate fake flower and greenery wedding decorations cheap! 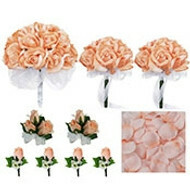 Silk rose garlands, cake flowers and rose petals too. Browse our huge selection of items perfect for DIY wedding centerpieces. DIY weddings can be remarkably rewarding endeavors. 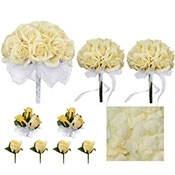 Our selection of silk floral arrangements, flower petals, ribbon and decorative accessories will help you put together a stunning display. 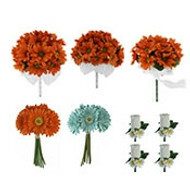 Utilize our wide selection of colors and tones to perfectly match the atmosphere you envision.